Solar power as a renewable energy resource has taken huge strides in the past few years. In fact, due to current government funding, it’s now even more economically feasible to install a complete solar system that can operate. In fact, it’s also now cheaper to produce solar energy than energy from fossil fuels, due to innovations in the industry. These advancements, coupled with the government grants and rebate programs, led Catalyst to connecting and partnering with Natural Energy Generation as we continued looking at innovations within the renewable energy market so we could continue to improve the condo corporations we support. • Not be tied into an energy contract. • Potentially lower or redirection of condo fees to other building requirements. Solar power becomes profitable for condo boards by offsetting your power system so you’re not paying as much to the power companies. But, what exactly does this mean for your condo? • You have an energy partner willing to work with your building’s current contractual agreements with other energy providers as you make the transition. If there’s one thing that’s clear, it’s that condo corporations are going to have to start thinking about ways to make their buildings more environmentally friendly. Fortunately, this is an industry that is ever-evolving, making great strides from one year to the next. Interested in discovering more about solar power and how your board and condo building can benefit? 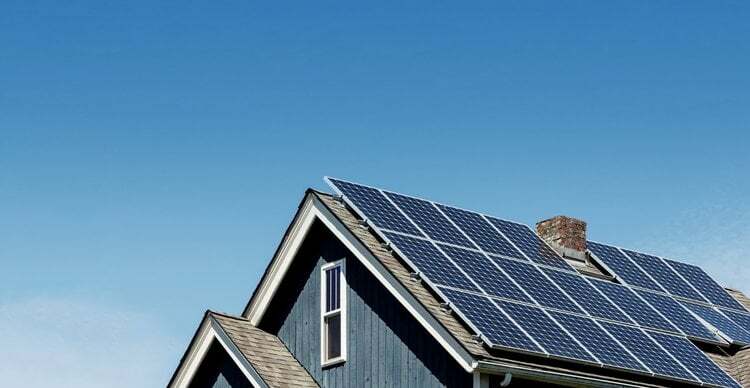 Contact Catalyst today for an assessment of your condo building’s solar power options.